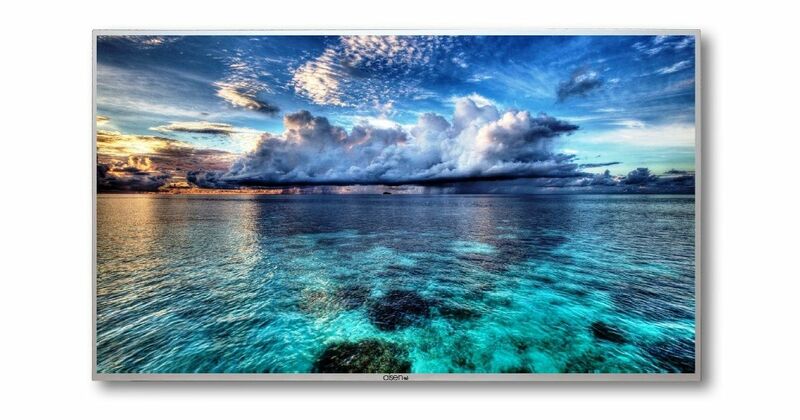 Aisen has added a new 4K smart TV, named Aisen A65UDS980, to its lineup in India. It’s the first television from the brand with a whopping 65-inch panel that supports and 4K support. The TV is powered by Android 6 software, and as per Aisen, offers brilliant picture quality with high response rate and a high-performance engine. The Aisen A65UDS980 has been priced in India at Rs 79,990. The TV will be available via 3000+ offline stores and online e-commerce websites. It comes with three years warranty instead of the standard one-year warranty. Aisen’s new smart TV ships with a 65-inch IPS LCD with 4K UHD (3,840 x 2,160) resolution and 178-degree viewing angle. While the panel allegedly supports ripple free images, it takes away immersive viewing experience with thick bezels. At its core lies a 1.5GHz chipset of an unknown maker, accompanied by 2GB of RAM and 16GB internal storage. For audio output, the TV comes with a built-in 16W stereo speakers fine-tuned by Dolby Atmos. As stated above, the TV comes preloaded with Android 6 OS and comes with Aptoide TV app store to download third-party apps. Its remote has hotkeys to access apps and games with a single click. In terms of connectivity options, you get Wi-Fi, Bluetooth, four USB ports, an AV input, and three HDMI ports to not just pair external devices but also to share data wirelessly.